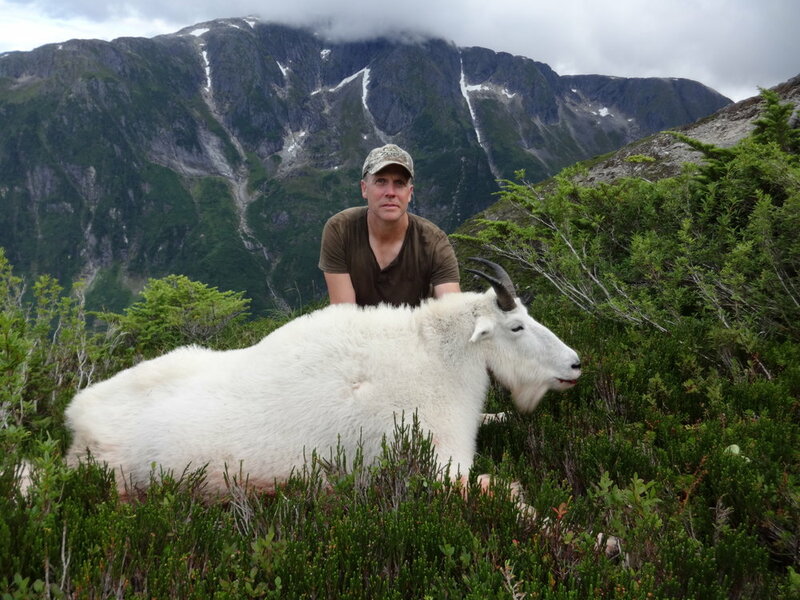 Southeast Alaska is an excellent destination for trophy mountain goats. 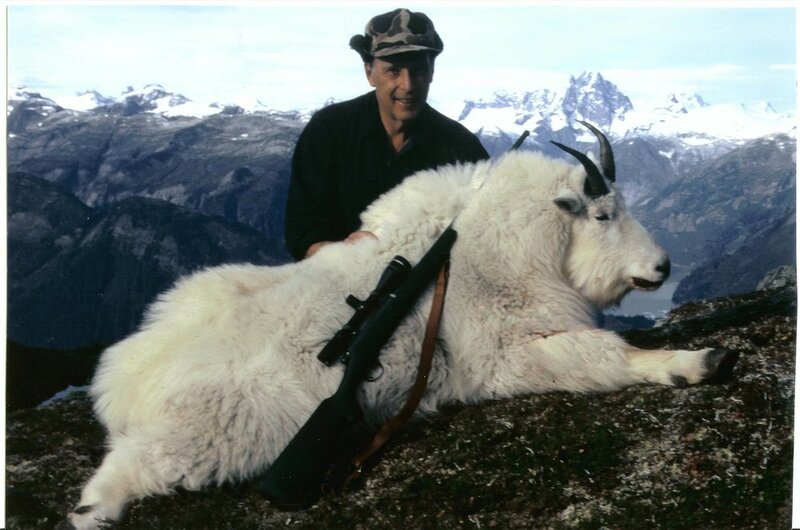 Our mountain goat hunts are conducted high up in the alpine region of the Coastal Mountain Range. 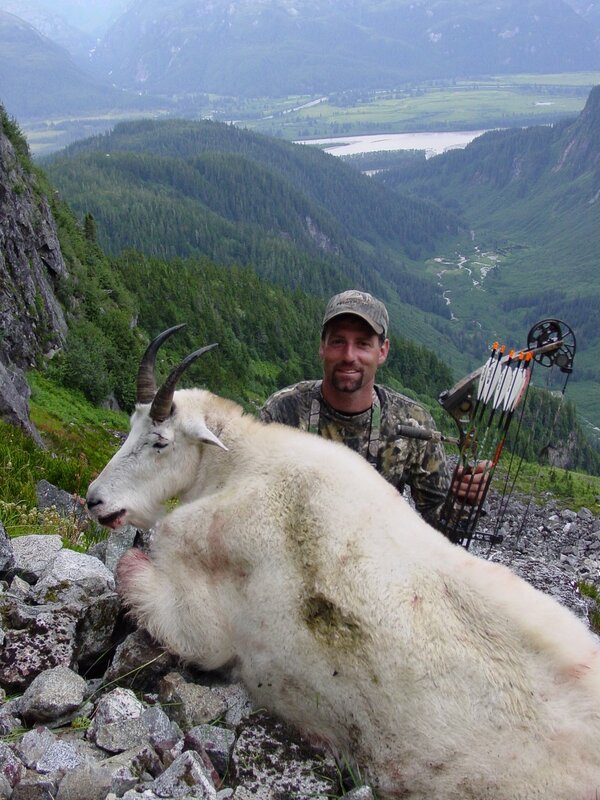 We will either fly into remote alpine lakes or start our hunts from the Stikine River. 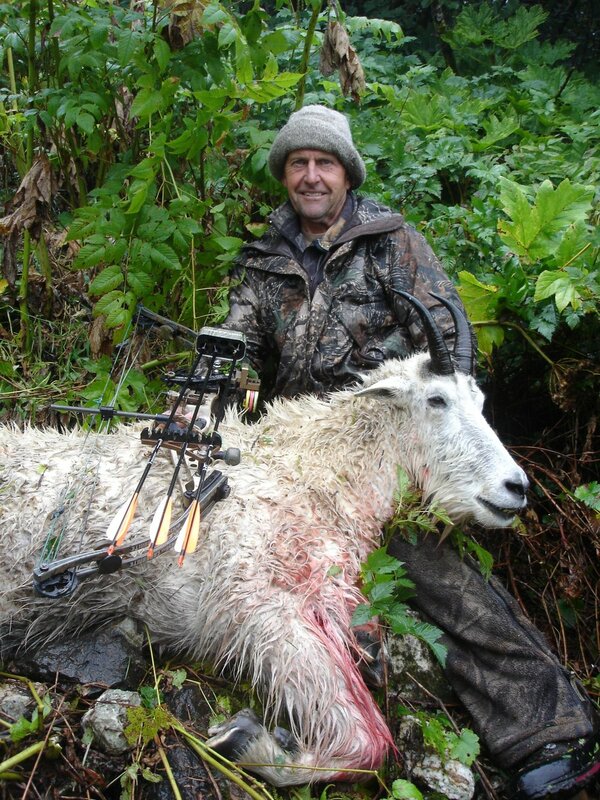 These are backpack hunts where we will be staying in tent camps. 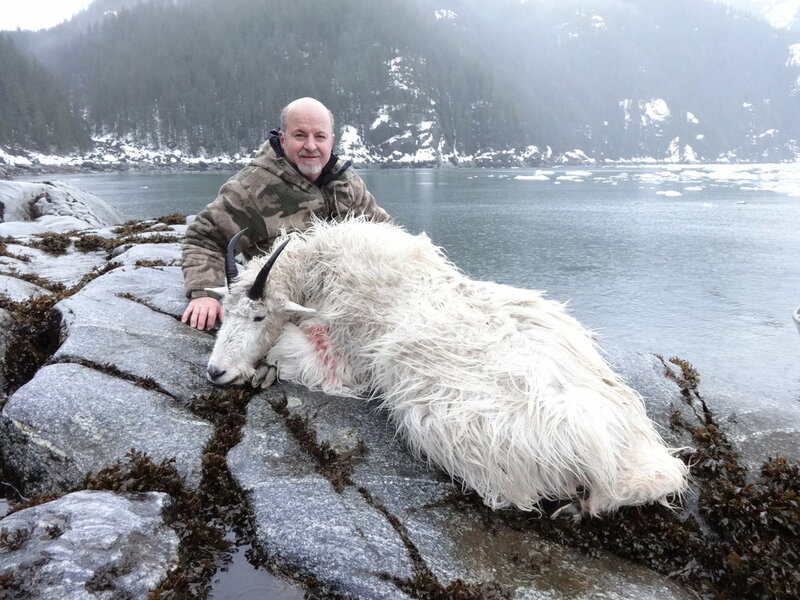 This is a very physical hunt. You need to be both mentally and physically prepared. 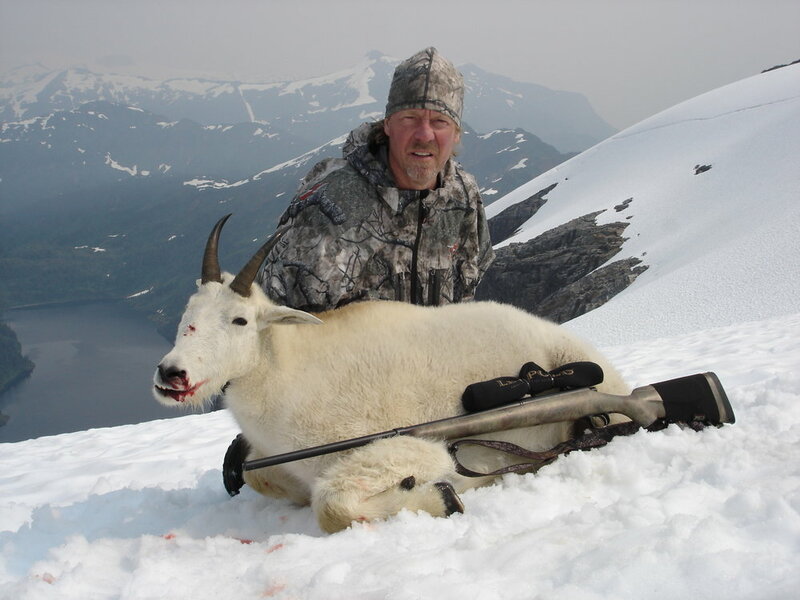 The August and early September hunts are great opportunities for bow hunters. 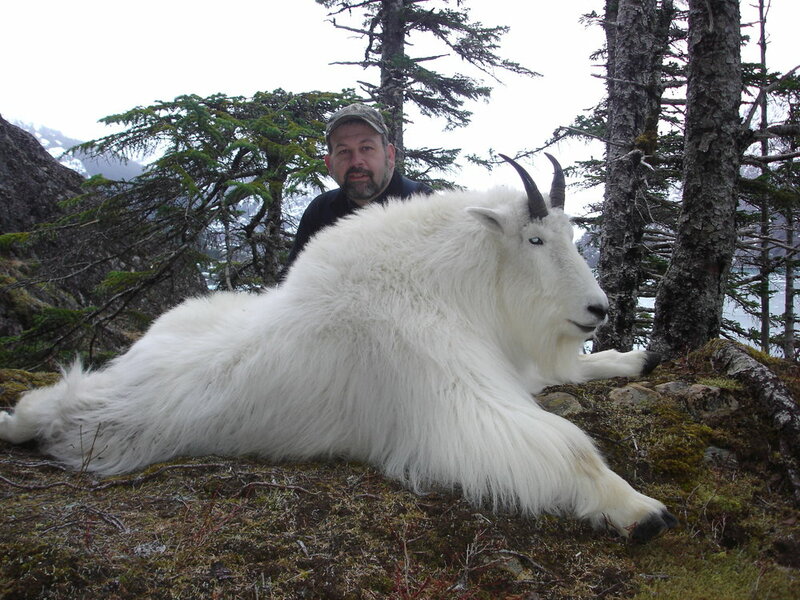 Do you have any questions about our Mountain Goat hunts?